For the most part it is made up of brass, but it is classified as a woodwind. It was invented in 1840 by the Belgian Adolphe Sax to enhance the classical orchestral sound produced by wind instruments. It was through jazz, however, that the saxophone really came to be known. And it has been quite some time now since the instrument took its leave of smoke-filled bars and dives and moved into the world of jazz-clubs and concert halls, and even as far as incense-filled churches. The organ was first mentioned during the Byzantine Empire at an imperial ceremony. During the Gothic period it evolved to become the primary instrument in the Christian liturgy. And while virtuoso organ music has been around since the times of Frescobaldi and Bach, accompanying the liturgy was to remain its primary function. It was only with the creation of the Hammond organ, which was originally envisioned as a replacement for the pipe organ, that jazz, too, was able to appropriate the organ for its purposes. And it is at this junction – where the sounds of jazz unite with sacred tones – that you can find the duo Pipes and Phones. 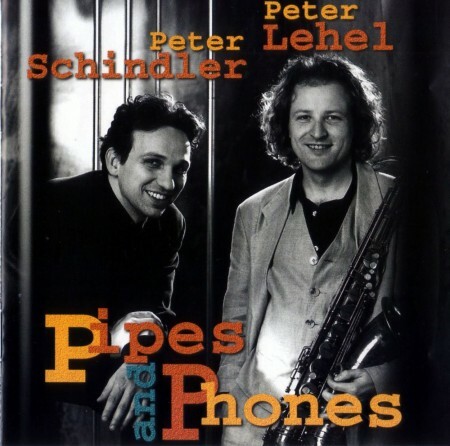 The saxophonist Peter Lehel and the organist Peter Schindler, each with their own distinct musical backgrounds, have found each other here at a juncture where two worlds come together. The organ is the ideal backdrop for the tones of the saxophone. The saxophone, with its immense expressiveness, is like an additional register of the organ. Meditative moments alternate with rhythmically impulsive passages. 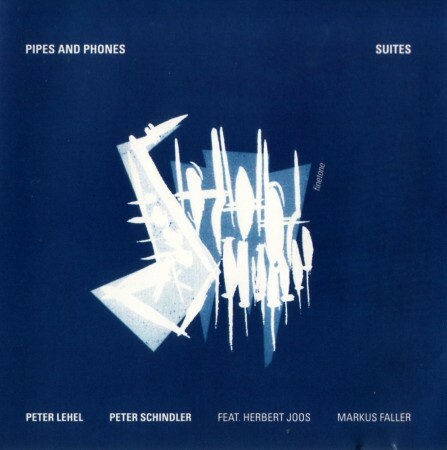 Stirring improvisations follow sections of clearly structured composition. The saxophone shines as soloist, from a breeze-like subtlety to a euphoric cry. The powerful organ fills the room with principals and mixtures. The result is an unconventional sound that moves and delights a wide audience. Natural resonance also contributes to the specialness of the listening experience. From time to time, the duo expands into a trio. On such occasions, percussionist Markus Faller creates a percussion-based foundation that inserts itself into the tonal cosmos of the whole project. 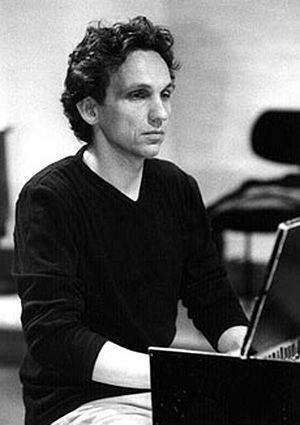 With pulsing rhythms, singing drums, cymbals, brushes and concert tom-toms, he accompanies either with great sensitivity or he carries the piece forward with power and vigor. Through his own unique accent, he becomes the connecting link between the sacred space and the ethereal, weightless jazz. 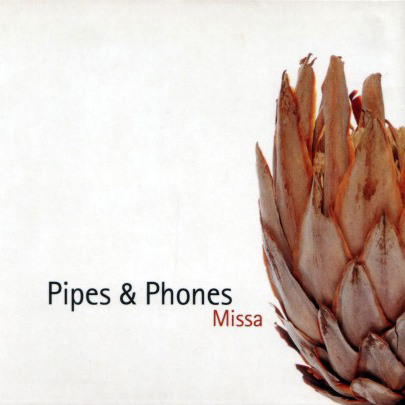 2001 Pipes and Phones, as a trio was awarded the special prize for the best ensemble at the International Contest for Jazz and Church organ in Hannover.